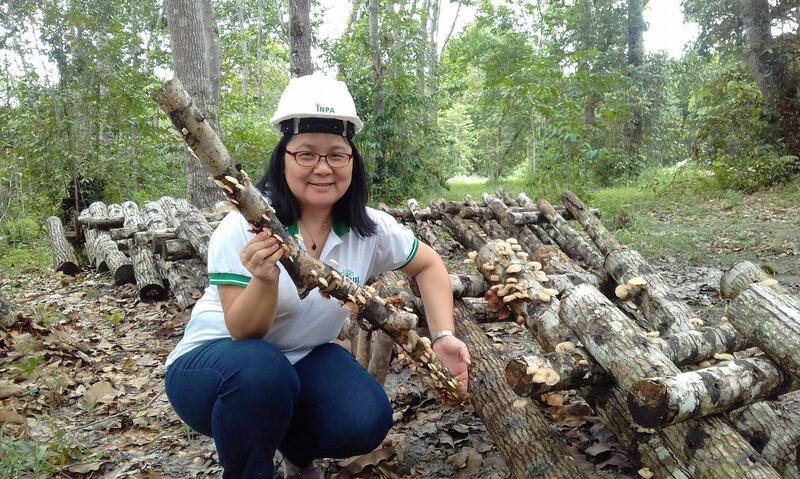 The Vice-coordinator of CENBAM and researcher of the National Institute of Amazonian Research - INPA, Dr. Noemia Kazue Ishikawa, will be awarded the Order of Labor Merit, in the Degree Commendation. The ceremony will be held on August 11 (Friday), at the Superior Labor Court, in Brasília - DF. "The Order of Judicial Merit of Labor, instituted on November 11, 1970, is intended to bestow civil and military personalities, national or foreign, who have distinguished themselves in the exercise of their professions and become an example for the community as well such as those who have contributed in any way to the country's aggrandizement, internally or abroad, of the Labor Court or any branch of the Judiciary, Public Prosecution or Advocacy. The degree of Commander is offered to Secretaries of the Government of the States of the Union and Federal District, Counselors of Foreign Embassy or Legation, General Consulates of foreign career, Contra Admirals, Brigadiers, Air Brigadiers, Judges of Second Instance, Teachers Lecturers or Holders, Scientists, Presidents of Literary, Scientific, Cultural, Class and Associate Associations category of the Federal, State or Municipal Public Service and other personalities of equivalent hierarchy. " (Source: http: //www.tst.jus.br/ordem-do-merito). 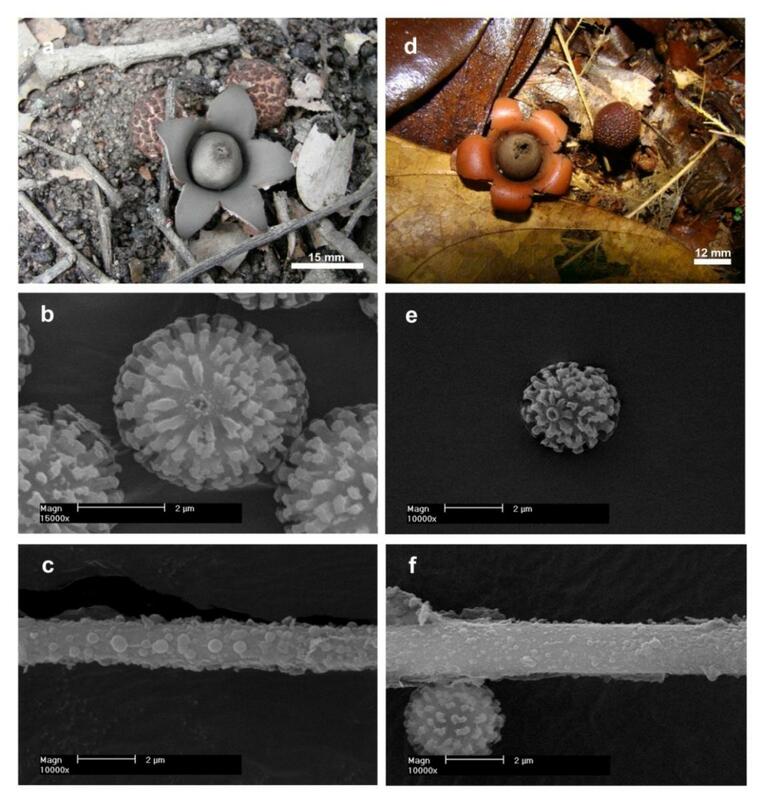 In her research path, the researcher discovered the antimicrobial compounds Enokipodins A, B, C and D produced by the mushroom Flammulina velutipes. These studies were published during his PhD at the University of Hokkaido, Japan.  Enokipodins syntheses were subsequently published in countries such as Germany, the United States, India, France, Italy, Japan, and Mexico. 1. 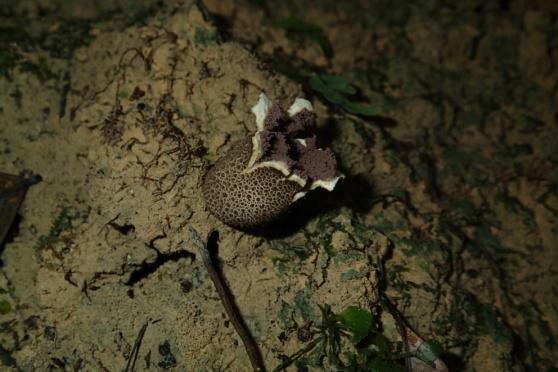 Development of the first cultivation of the edible mushroom Lentinula raphanica. 2. 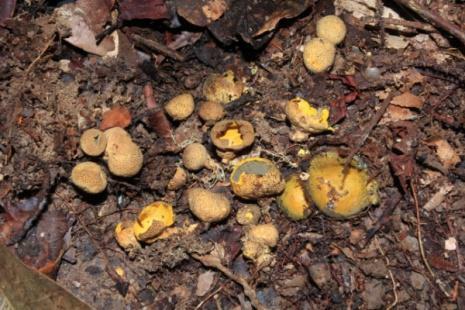 Dissemination of the use of edible mushrooms of the Amazon in Brazilian gastronomy. 3. 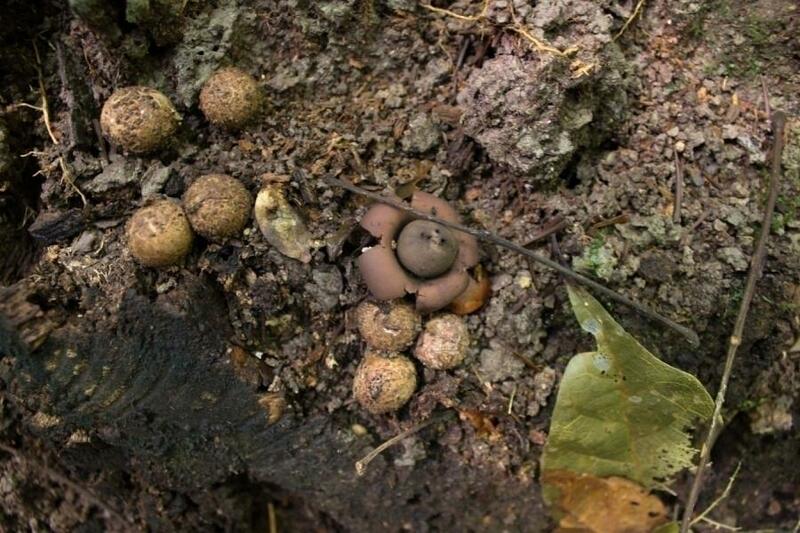 Discovery of new species of mushrooms in the Amazon. 4. 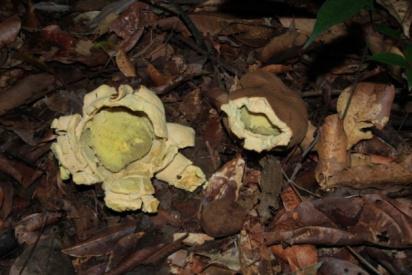 Dissemination of knowledge of the Yanomami Indians on edible mushrooms and formation of the chain of commercialization of mushrooms collected by them. 5. Participation in the shiitake genome sequencing project. 6. Publication of multilingual children's books (Portuguese, English, Japanese and indigenous languages). 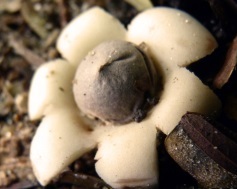 Under her coordination, her research team deposited around 2000 collections of macrofungoids at the INPA Herbarium. 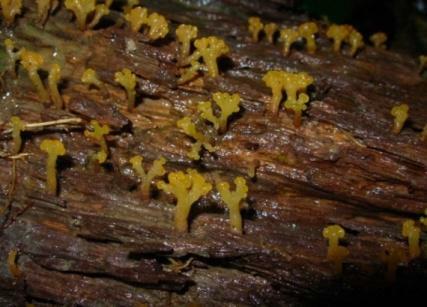 Among them were identified seven new species (listed below), the last named in her honor. Researcher at CENBAM is awarded the Commendation of the Order of Merit of the Judiciary of Labor, at the Superior Labor Court, in Brasília - DF.